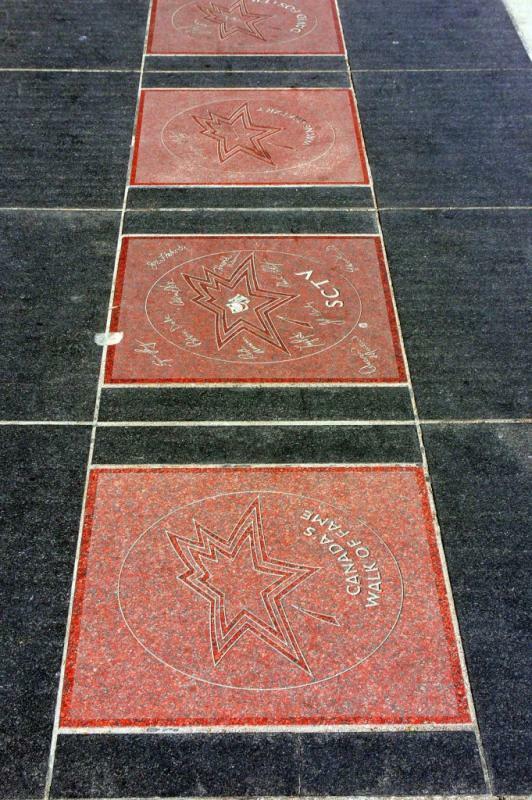 Canada’s Walk of Fame is a non-profit, volunteer driven organization that has chosen as their mission to engage Canadians in celebrating those who have excelled in music, sport, film, television, as well as the literary, visual, performing arts, science and innovation. At a gala ceremony each year the selected Canadians are immortalized on a star imbedded in the sidewalk in downtown Toronto. If you would like to see Joe Shuster and/or other Canadian comic book creators immortalized in such a fashion you can nominate them here. 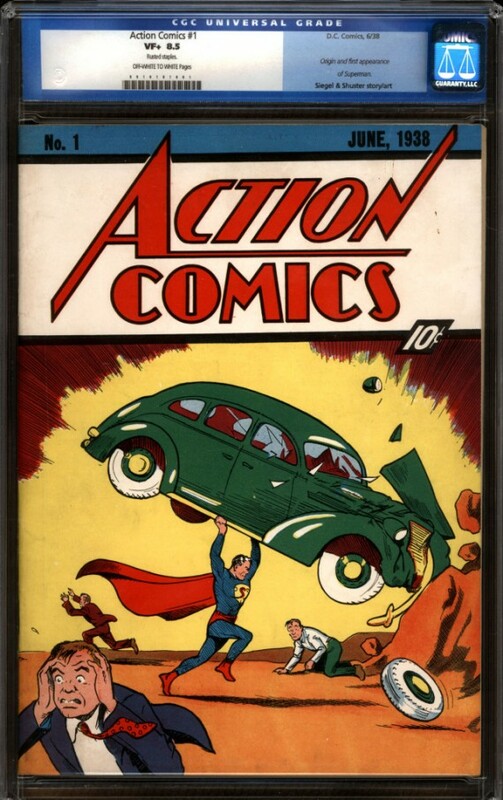 The Awards Association fully endorses all efforts to honour our Canadian creators – especially the man for whom these awards were named in honour of, the co-creator of Superman Joe Shuster – in such a fashion. If enough people nominate Joe he might qualify for the Walk, or at the very least, we can get them to strongly consider Joe for inclusion in the following year’s official Legend Award nominees (you can also enter Joe Shuster in as an OTHER selection in the Legends category). Please go and nominate Joe! This entry was posted in Hall of Fame by joeshusterawards. Bookmark the permalink.